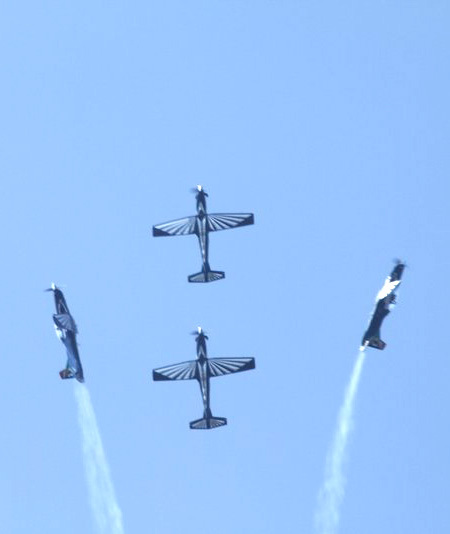 Are you prepared and skilled to get that photograph that you want at air shows? Do you have what it takes to photograph buildings from a flying aircraft? 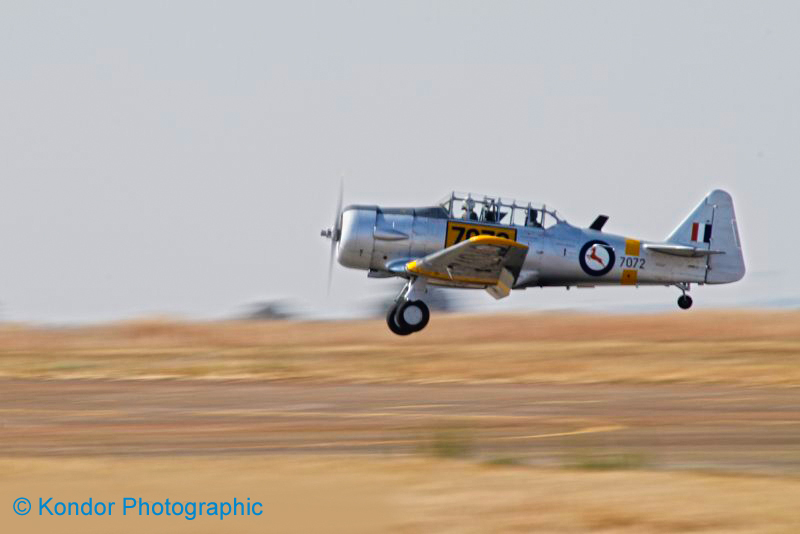 Learn the skills that are necessary to photograph airplanes with the aim to photograph them at air shows (aviation photography). 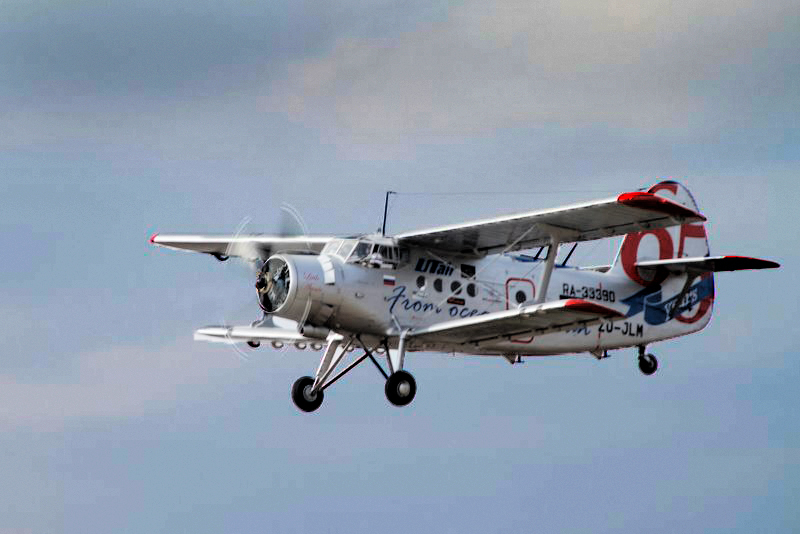 Also learn the skills involved to photograph from aircraft and helicopters (aerial photography). The latter also include aspects about the latest craze, namely DRONE Photography. *** Please see the Course Date Schedule. – Their own camera equipment – Digital SLR (D-SLR), or cameras with manual override functions are recommended. 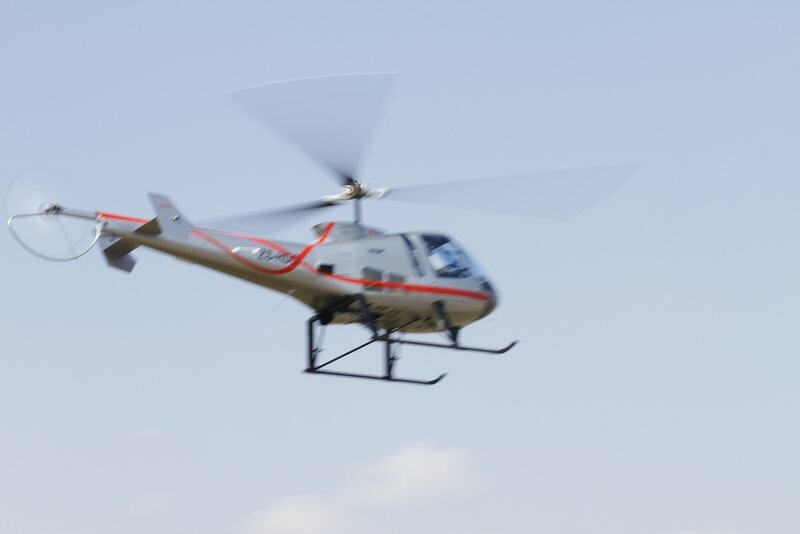 Varies between R2,700-00 to R3,800-00 per student, depending on duration of the helicopter flight. A non-refundable retainer fee of R2,500-00 must accompany the registration to reserve your place. The balance is payable on or before the day the workshop starts. Saturday morning lecturing from 09:00-13:00. Practical work photographing a small helicopter in flight. Saturday afternoon – time to be confirmed at start of the course. 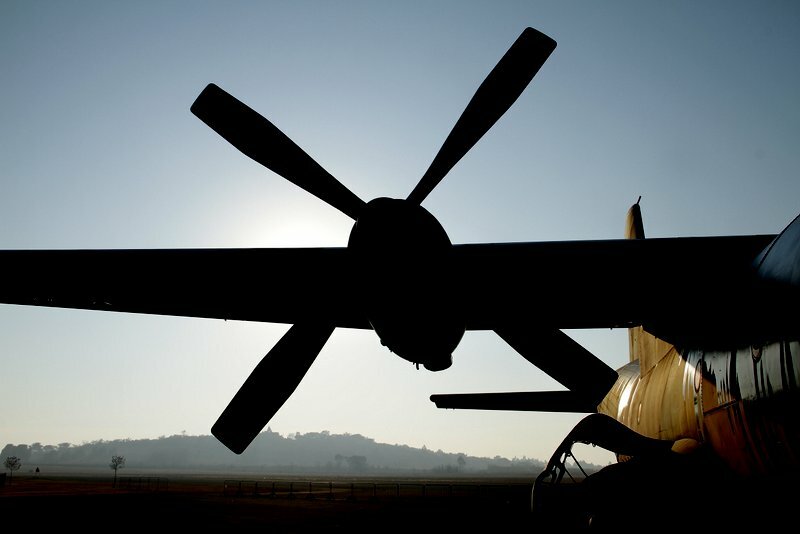 Photographing various subjects during a helicopter flight (duration varies between 30 and 60 minutes). – additional excursion fees (e.g. steam train rides). The minimum number of students required for this course is 4 (7, or 8). Kondor Photographic reserves the right to cancel a course if the minimum number of students has not enrolled. Should Kondor Photographic need to cancel the workshop for whatever reason, all fees (including retainer fee) will be refunded to those students that have already paid. Your safety is important to us. 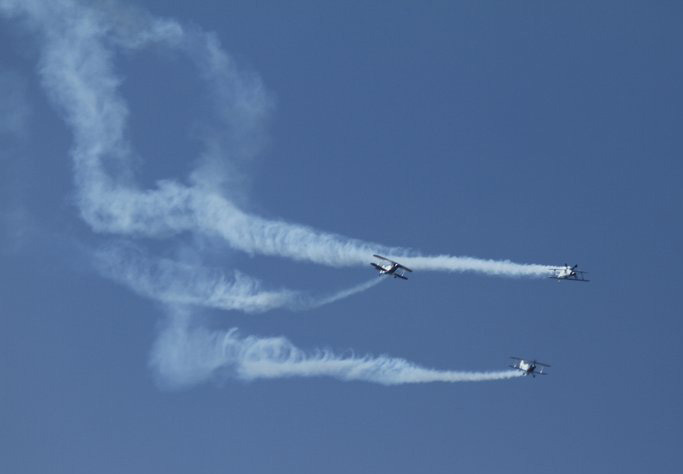 In the event that the weather does not permit flying, the helicopter flip will be postponed to another Saturday that does allow it to take-off. Each student agrees to freely give a full set of all the photo’s taken during the workshop/course to Kondor Photographic and the model(s) for their own portfolio / marketing / promotional use as Kondor Photographic and the model(s) see fit. The model(s) and Kondor Photographic undertake to list the photographer’s name (CREDIT/BY-LINE) with each photograph used. Full details can be found on the registration form and in the Terms and Conditions page of this website. We offer assistance if you would like to build your own flight simulator. 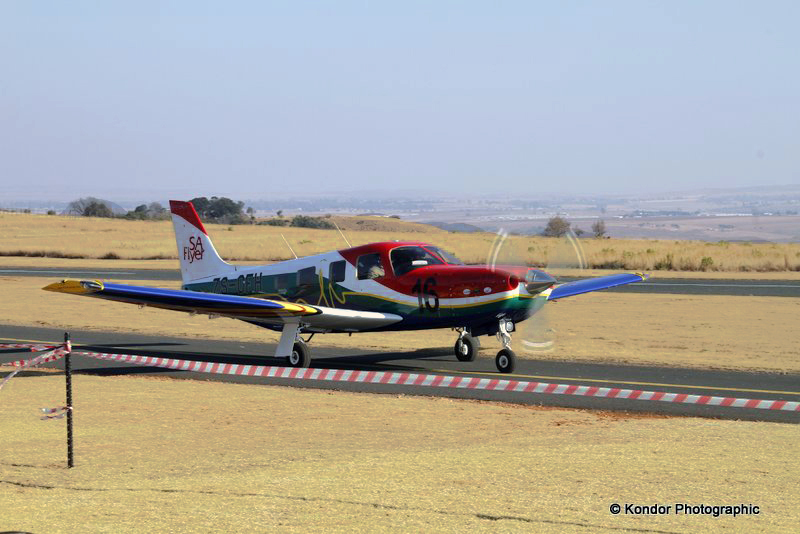 Our sponsor has a state-of-the-art Helicopter simulator, which is an exact replica of a Bell (206 series); the only one of its kind in South Africa. 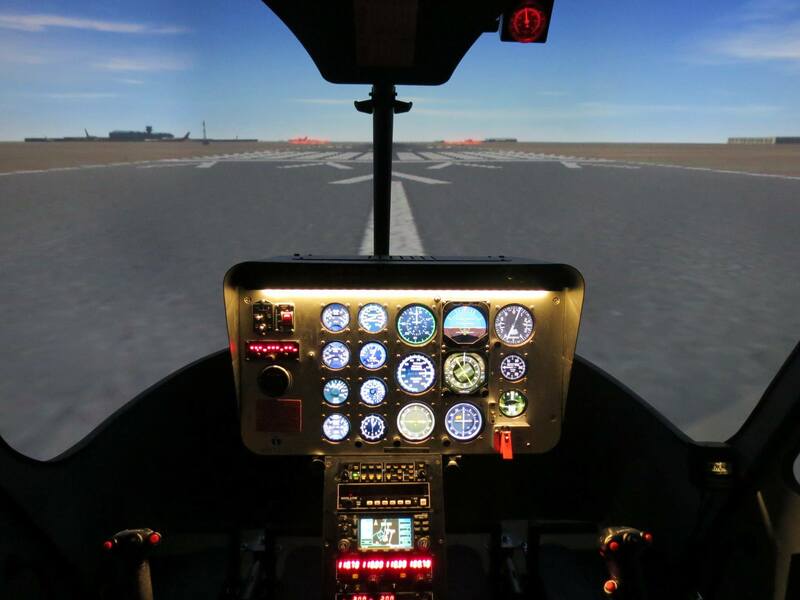 This type-specific program offers an exclusive 200-degree view, inside a Bell 206 airframe; allowing its users the most realistic piloting experience next to actually being in the real thing! The instructor will be able to help you emulate detailed scenarios allowing flying-lovers the ability to gain knowledge and insight into this specialized field, without any previous training! 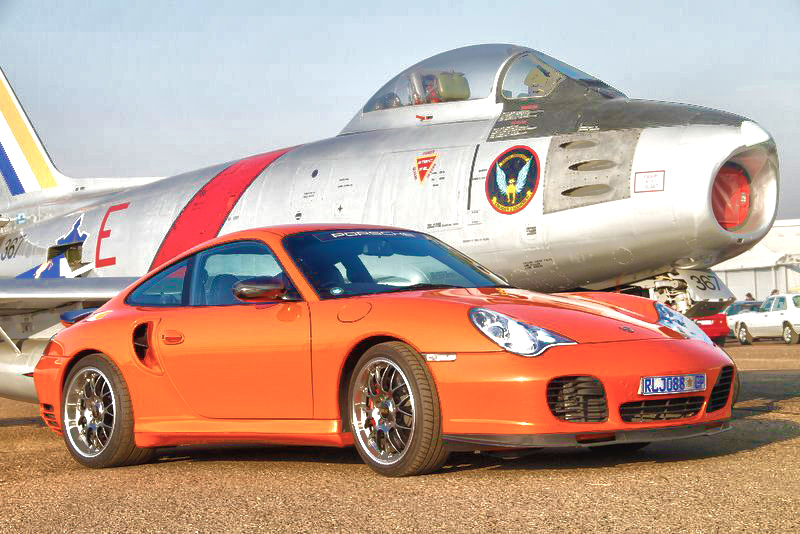 An exciting encounter and the perfect gift for any aviation fan. 30 Minutes would be for briefing and then the other 30 minutes would be for the actual simulation with an instructor. We will give you an enthralling hour to reminisce about in years to come, for only R4,389.00 including VAT! To book your session in this state-of-the-art simulator, send me an email to markus@kondor.co.za and I will get you in contact with the flight school. 30 Minutes inside the Simulator with the instructor.